Vacationing is important for relaxing and unwinding, and for different experiences, of course. But, it’s important to be careful when traveling abroad and ensure you look after your possessions. Most importantly, you’ve got to ensure that your passport is as safe and secure as possible. This is the most important travel document you own, and you have to protect as much as you can. It’s so easy to misplace something like a passport when you go away. So, you need to know what to do in the event of a crisis. It’s something that all sensible travelers will prepare for as much as possible. So, here are five need-to-know actions you have to take if you lose your passport while abroad. The first thing you have to remember is that this is something you have to deal with immediately. Your passport is perhaps the most important document you own, and you have to make sure you have it at all times. When your passport is lost or stolen you need to make sure you stop what you’re doing and spend time dealing with this. Don’t just think “I’ll deal with it later.” This is something too important to put on the back burner, and, the longer you leave it, the worse the problem is going to get. All sorts of problems are going to occur once you have lost your passport. So, take charge of things and get the ball rolling immediately. Spring into action and find the nearest embassy or consulate you can. You need to go in and speak to the representatives there and report that your passport has been lost or stolen. You should be able to find information about where the embassy is by looking online. It’s important to do this because it will help you when looking to replace the passport. 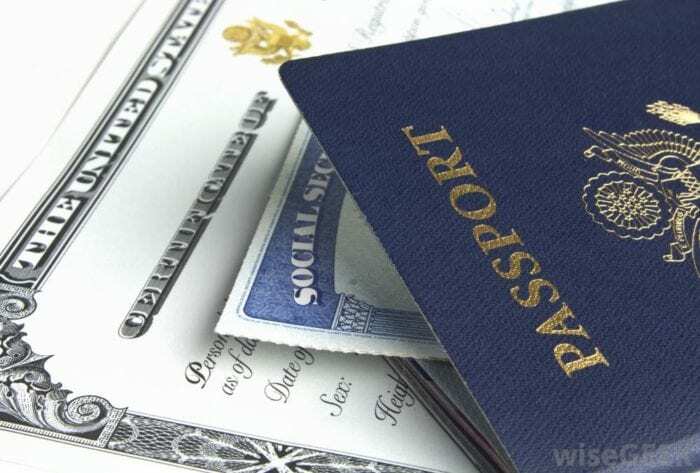 You might need to get issued an emergency passport in order to help you get home if needed. This is the most important part of the process, and you have to get to the consulate as early as you can. If you have had your passport stolen, you are also going to need to report it. You have been the victim of a crime, and you need to report that. Filing a police report is something that will help to resolve the crime more quickly. It won’t speed up the process of getting a new passport, but it will help you legally. And, it might even help recover the stolen passport in time. But, filing a report could take a while, and, if you need to travel back home as soon as possible, you might want to skip the report. Before you go to the embassy, you are going to need to sort out a new passport photograph. The embassy is likely to supply you with a new passport, or at least an emergency one. And, in order to get the wheels moving more smoothly, you have to make sure have a photo already. Taking this to the embassy or consulate is going to speed up the process a lot more. Remember, you’re not allowed to smile in your passport photo, so bear this in mind when you take it. It’s crucial that you understand that this sort of thing can take a bit of time. Sure, you might be clock watching because you have to go home at some point. But panicking about it isn’t going to help speed the process up. You would rather it be done properly and ensure you get a replacement passport, right? Well, this takes time to get right, and you’re going to need to be a little more patient than you might want to be. Yes, you might be issued an emergency replacement passport in 24 hours, but sometimes it can take longer.